Very cool and eye-catchy effect in 6 variations and different light position-intensity. 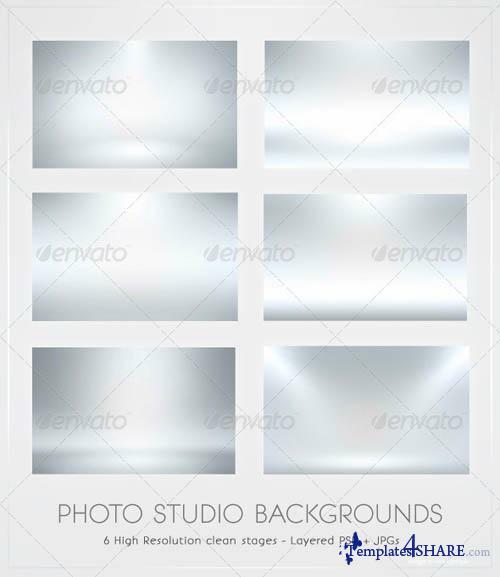 Clear White Floor Gradient Backgrounds Pack - Modern Design Kit. Modern and fresh design great for faking a spotlight and photographic ambient.